An Americanized Judaism combining modernity and tradition is a product of communal development and individual effort on the part of leaders, first lay then ordained, from colonial times onward. Ever since, the attempt to harmonize traditional Judaism with the American way of life has produced a number of institutional initiatives and new movements. In 1886 the counter-Reform movement began when a number of rabbis from Europe decided the Reform trend had gone too far. The counter-Reform movement took on institutional form with the establishment of the Jewish Theological Seminary in New York, led by Rabbi Sabato Morais of Italy (1823-1897) and Rabbi Alexander Kohut of Hungary (1842-1894). Both the Conservative and modern Orthodox movements claim this effort as their genesis. Conservative Judaism had its concrete beginnings in the revitalization of the Jewish Theological Seminary in 1902, a project led by Solomon Schechter (1847-1915), a Romanian rabbi and well-known scholar of the famous Cairo Geniza documents. Schechter was brought to New York from University College London to develop the Seminary and establish a modern version of traditional Judaism; Schecter would become the architect of what would later be known as Conservative Judaism. Schechter’s sponsors of the new school were native-born American Jews of German extraction; the intended constituents of the new school were the children of immigrants from Eastern Europe. The form of Judaism represented by the Seminary may therefore be seen as a balancing point between the Reform and Orthodox movements of the period. 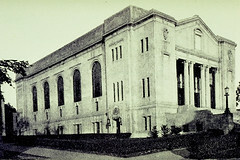 The new movement’s congregational union, the United Synagogue, was founded in 1913 and identification as an independent “Conservative” movement was achieved during the 1920s. With the development of Conservative Judaism, another middle ground would be filled by another new type of American Judaism: Modern Orthodoxy. Following the failed attempt to have a chief rabbi, Orthodox Jews began to organize in a more American fashion. In 1897 the Rabbi Isaac Elchanan Theological Seminary was established in New York, followed by the founding of the Union of Orthodox Jewish Congregations of America the next year. The Union of Orthodox Rabbis (Agudat Ha’Rabbanim) of the United States and Canada formed in 1902. A decade later, a young people’s synagogue movement called Young Israel was founded, a movement that eventually grew into a principal organization of modern Orthodox Jews. By 1915 the central institution of modern Orthodoxy emerged: Rabbi Isaac Elchanan Theological Seminary merged with Yeshivat Etz Chaim to become the Rabbinical College of America. 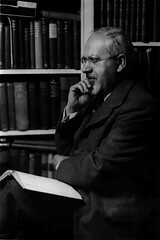 Under the leadership of Bernard Revel (1885-1940), it added secular studies in 1928 and became Yeshiva College. 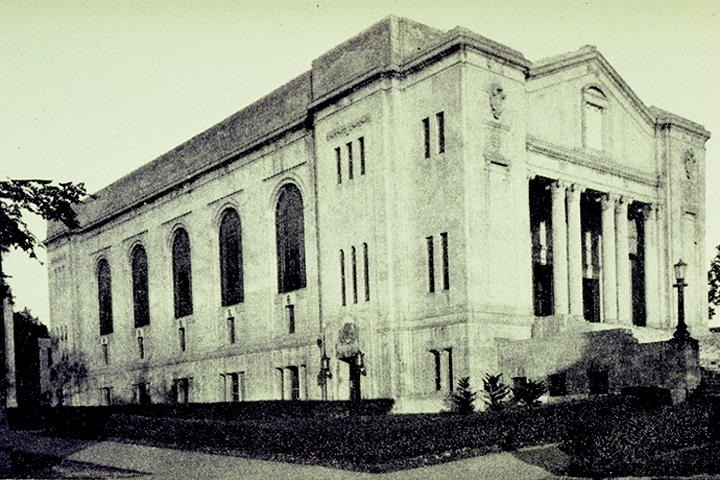 In 1937 the addition of a graduate school led the school to become known as Yeshiva University. The Conservative and Modern Orthodox movements today are now quite distinct, although both have common origins in this period of Jewish immigrant acculturation and adjustment to a new world. In recent years, modern Orthodoxy has shifted to the right under the influence of Jewish fundamentalism, while the Conservative movement has shifted to the left in its decision to ordain women as rabbis, a decision that led a small group to split off altogether, highlighting again a negotiation of Jewish tradition and American modernity.